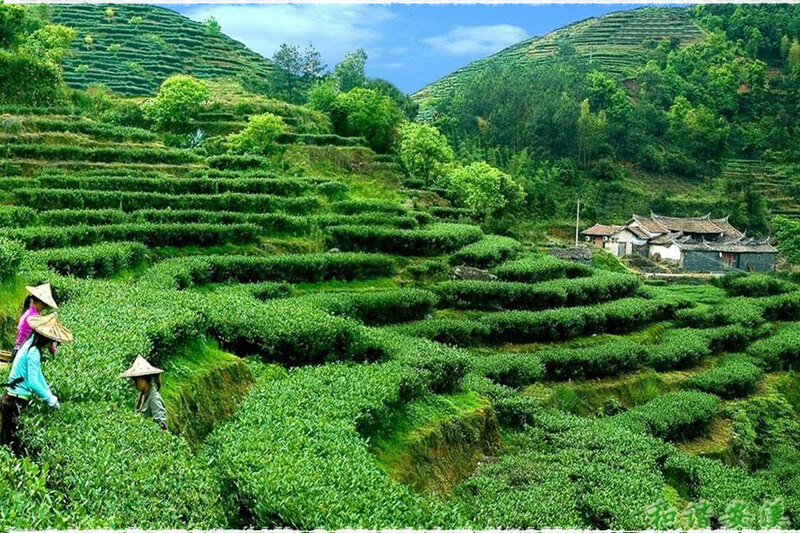 Fuding (Chinese: 福鼎市) is a county-level city and an important tea export base in northeastern Ningde prefecture level city, bordering on Zhejiang province. 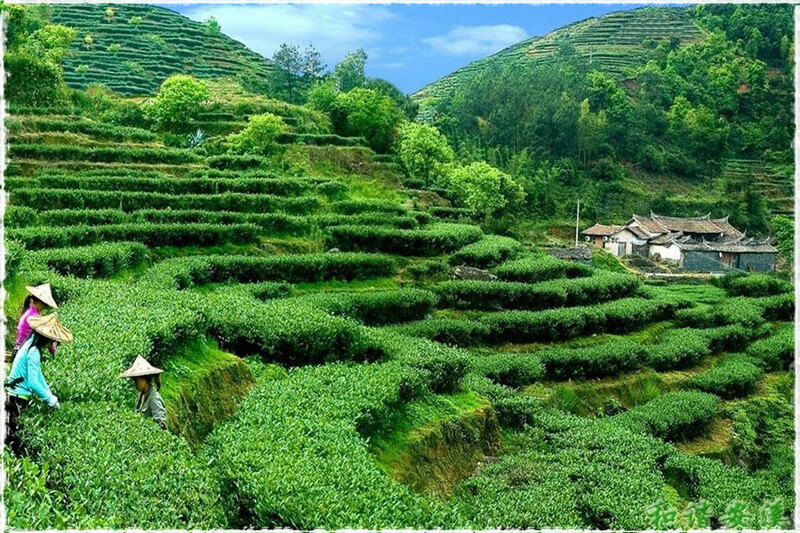 Fuding city together with its neighboring areas is one of the main producing areas ofwhite tea, green tea, flavored tea in China. 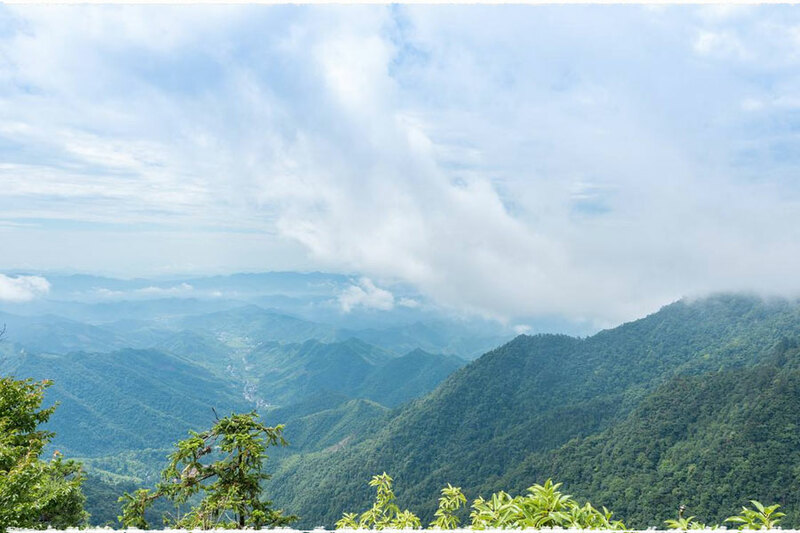 Fuding has many beautiful mountains, among them the Taimu Mountain, a national 5A scenic spot and World Geopark, which is about 50 km south of Fuding, is most famous. 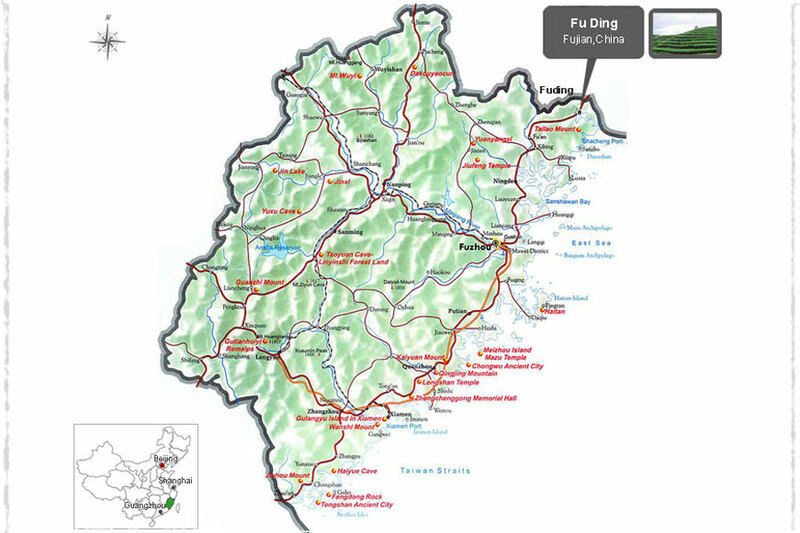 Fuding is surrounded by highlands on three sides and located in north-east Fujian coastal area. The terrain of Fuding is high in east but low in west with a large area of rolling hills (500–800m above sea level) and many streams. The sunshine here is sufficient and the forest coverage rate reaches up to 69.3%. 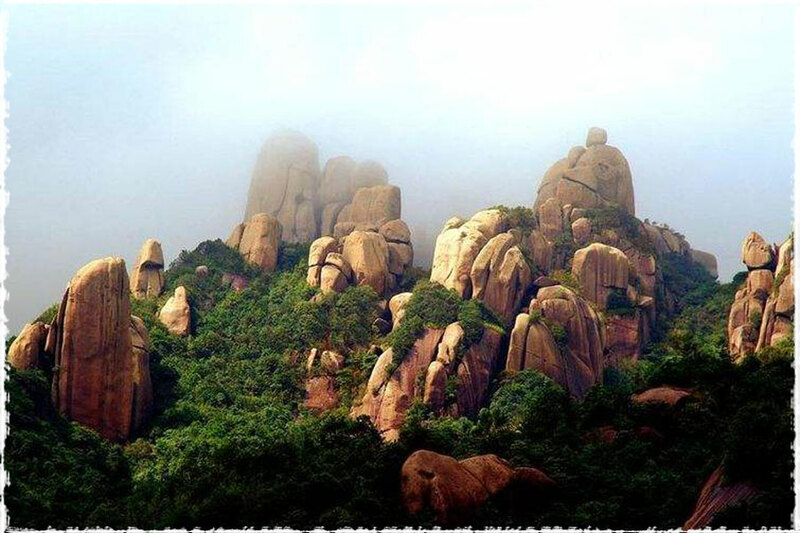 The Taimu Mountains, the “Paradise at sea”（海上仙都）, is one of famous tourist spots which is well-known for its steep mountains, spectacular rock formations, secluded caves and foggy climate. In 2005, Fuding city has been named as “the hometown of Chinese white tea” by the State Forestry Bureau and the Chinese tea Association and was given the right to use Agro-product Geographical indications authorized by General Administration of Quality Supervision, Inspection and Quarantine of the People&apos;s Republic of China (AQSIQ). No doubt, Fuding city is the origin of Chinese white tea. Tea cultivation in Fuding city was first recorded by Lu Yu (733-804 AD), the Sage of Tea in China, in his monumental book The Classic of Tea (茶经) during the Tang Dynasty (618-907 AD). 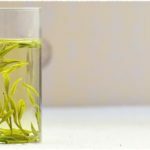 Fuding Dabaicha is also looked as the living fossils of tea. In 2009, some white tea leaves have been discovered during digging out a large ancient tomb in Xi’an. To everybody’s surprise, the following study conducted by archaeologists, and reported by CCTV found evidence suggesting that these leaves stored in a spittoon-shaped container for more than 1,000 years are ancient Bai Hao Yin Zhen white tea (白毫银针, Silver needle tea) leaves. Bai Hao Yin Zhen white tea was one of the top-10 famous tea in ancient time and this excavation not only revealed the fact that the history of producing white tea in China is very long but also justified the a saying “China is the center of world’s white tea production, while Fuding is the white tea production center of China”. 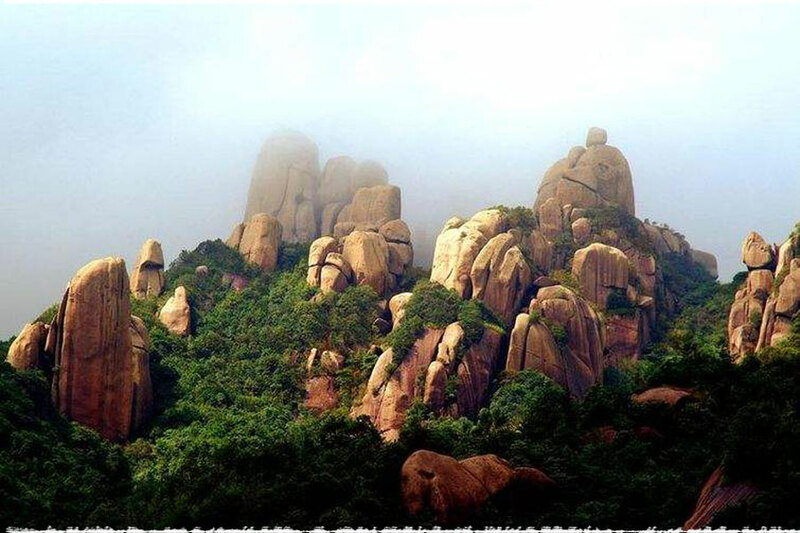 Legend says, in the wartime of Yao (尧, Yao, a legendary monarch in ancient China) period, there was a peasant girl named as Langu who lived at the foot of Taimu Mountain in Fujian Province . In order to avoid the war, she fled to the mountains and hid herself in a cave. By growing herbal medicines for a living, Langu has a good fame of hospitality and was loved by villagers from the heart. At that time, caused by the continuing wars and the outbreak of terrible measles, there were numerous children in the nearby villages died due to the lack of medicines. One night, the Great Emperor of Longevity of the South Pole (南极仙翁) whose duty is to manage people&apos;s life spans told her in a dream that on the top of this cave grew a small tree named “Cha” (茶, tea) whose leaves are a good cure for measles after being dried with sunlight and brewed with water. She woke up with a start and climbed up immediately to the top of Hongxue cave (鸿雪洞), just as what she had been told, she discovered this tree and brought back some “Cha” leaves in the moonlight. In the following days these leaves have been dried and handed out to the villagers. Half a month has passed, with the aid of Langu and her marvelous “Cha” leaves, the terrible measles has been held in check finally. Therefore, Langu took meticulous care of this fairly tea tree and taught the villagers to grow, pick, and process Cha leaves. 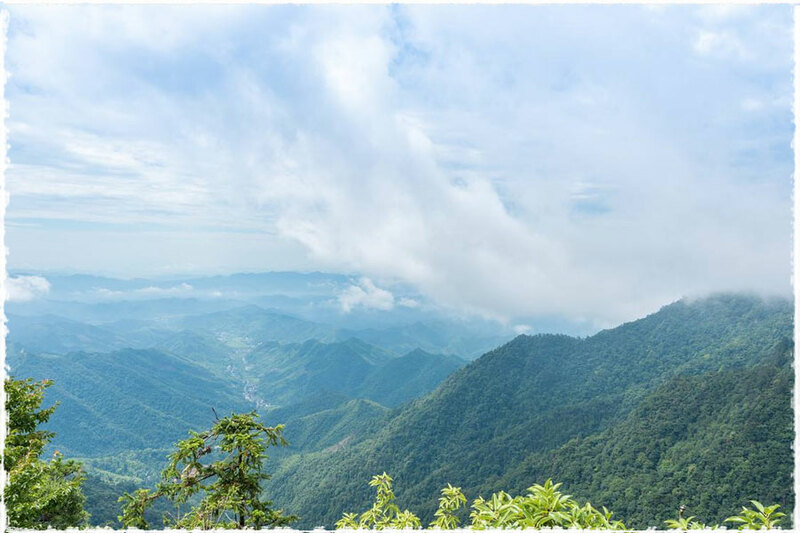 Before long, Taimu Mountains became a famous “Cha” (茶, tea) producing area. This fair “Cha” tree, which is the forefather of the “Fuding Dabai Cha”, still grows in this land until today. Fuding Dabaicha can be divided into Baiya Cha (白芽茶, white bud tea,) and Baiye Cha（白叶茶, white leaf tea）according to the picking standard. But in term of tree species, Fuding Dabai Cha also can be divided into Xiao Bai (小白, small white), Da Bai (大白, large white) and Shuixian Bai (水仙白, narcissus white). 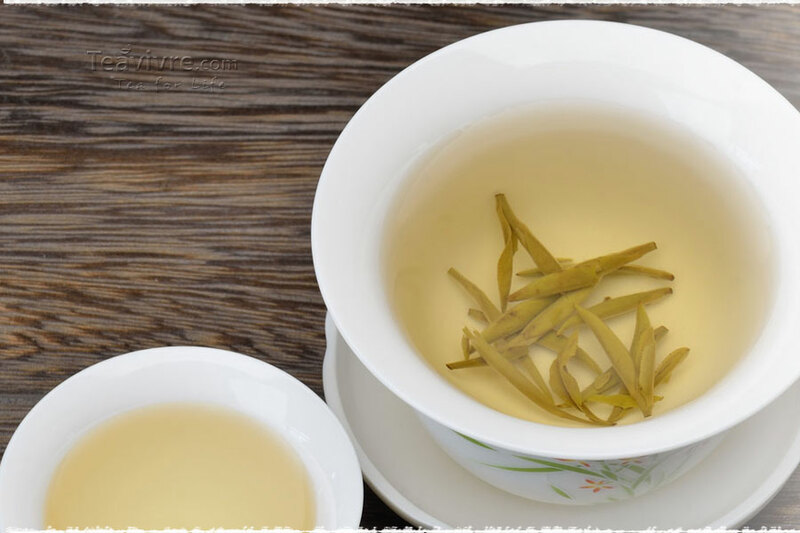 Among these white teas, the famous Baihao Yingzhen sliver needle white tea only uses one bud with no leaf, which is different from White Peony tea made from one bud with two or three leaves. When all the tea leaves have been plucked, they are sent to the processing area. Only these buds attached with one leaf are allowed to pick according to the standard of picking. 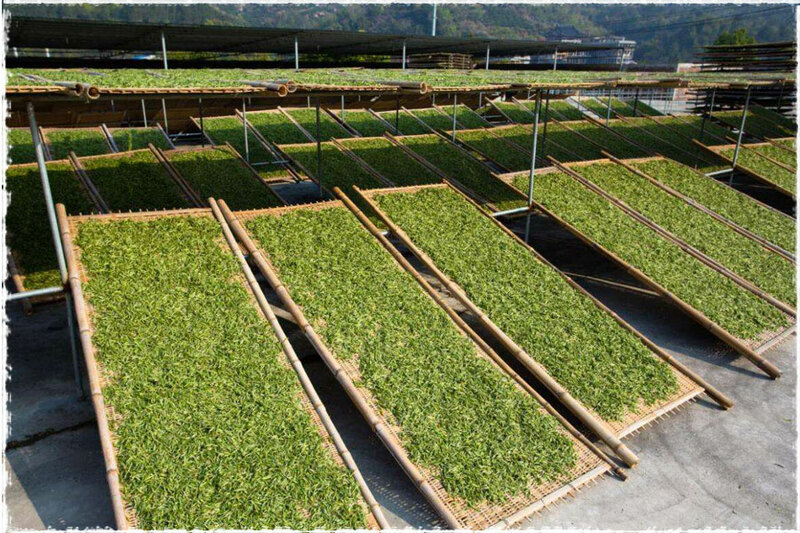 The four picking criterions – Picking early (早采), picking tender buds (嫩采), picking frequently (勤采), picking thoroughly (净采) are strictly carried out when picking this tea. Only those leaves which are robust and well grown with even length and appearance can remain. Gentle movements are necessary when picking and transporting them using bamboo basket. The newly picked leaves need to be moved into a ventilated room. Then spread them evenly in a flat round split-bamboo basket for several hours and don’t stir them during this step. When this step finished, those leaves will be sent to a special room to wither. 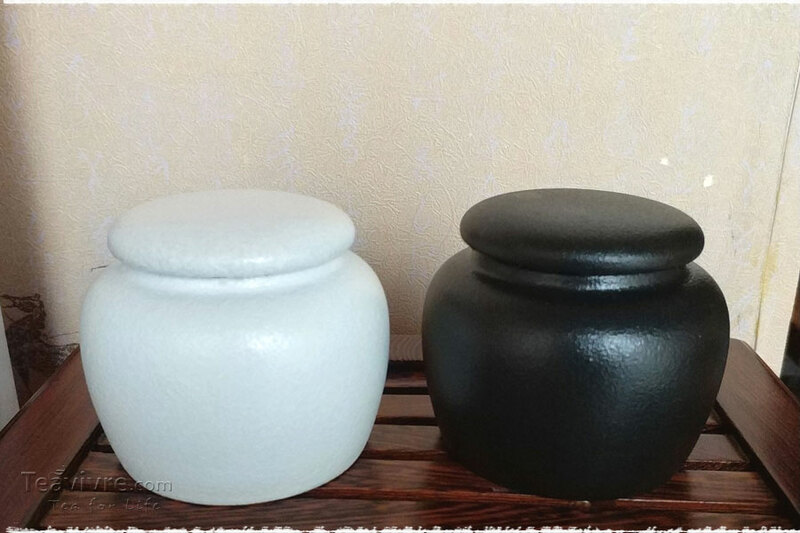 This step will be completed using ways of Natural Withering (自然萎凋) , Combined Withering (复式萎凋), and Warm withering (加温萎凋) according to the weather conditions or tenderness. This process consists of two steps – first drying and second drying (re-drying). First drying: leaves need to be dried using drying machine at 100-120℃ for 10 minutes then spread for cooling for 15 minutes. Re-drying：Dry them again with temperature at 80-90℃ for several minutes or 70℃ but for a more longer time. The moisture content of dry leaves should not exceed 5% and need to be stored in low-temperature environments such as freezer or ice storage room ( 1-5℃). There is no golden rule or formula which can give you exact amount of tea or water when you are going to brew a cup of good tea. Making tea is very personalized and requires a certain skills. 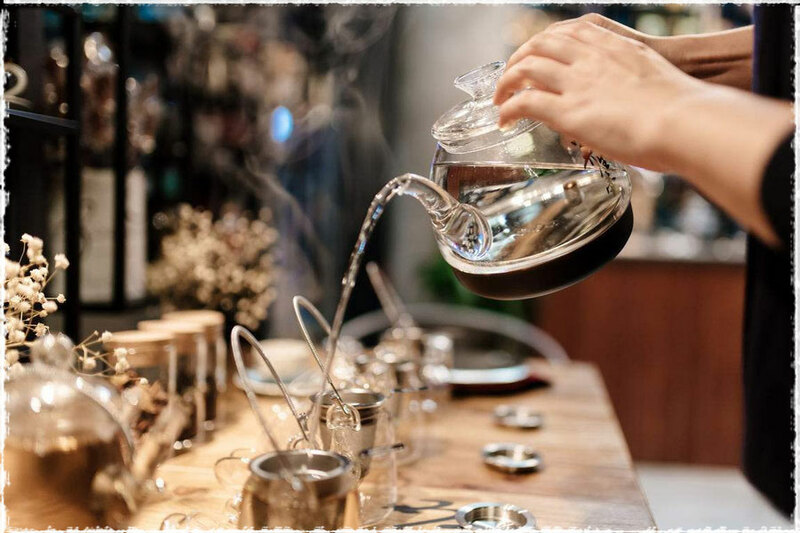 You need to try multiple times to figure out the equilibrium point among your personal tastes, the tea, the water and the time. That being said, some useful experiences would make your tea life easier. 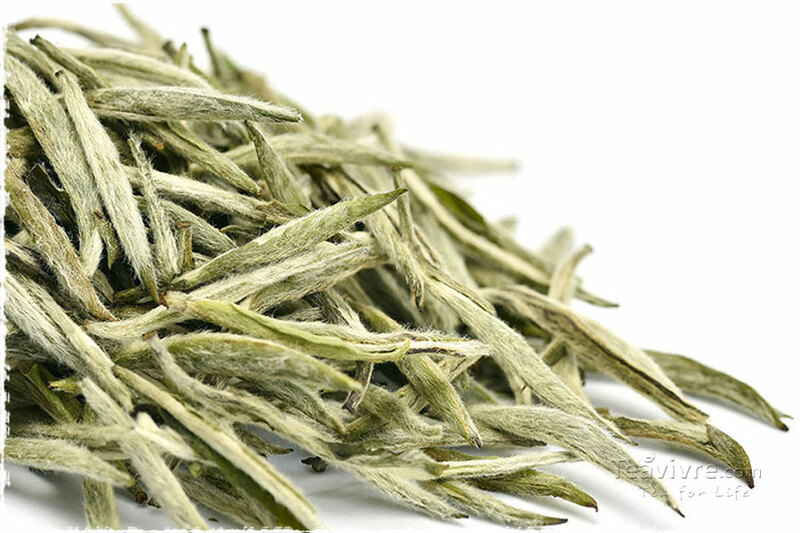 White tea leaf is very tender and vulnerable to excessive heat. So don’t use boiling water. Boiling water will ruin the delicate flavor of white tea and lead to bitter taste. 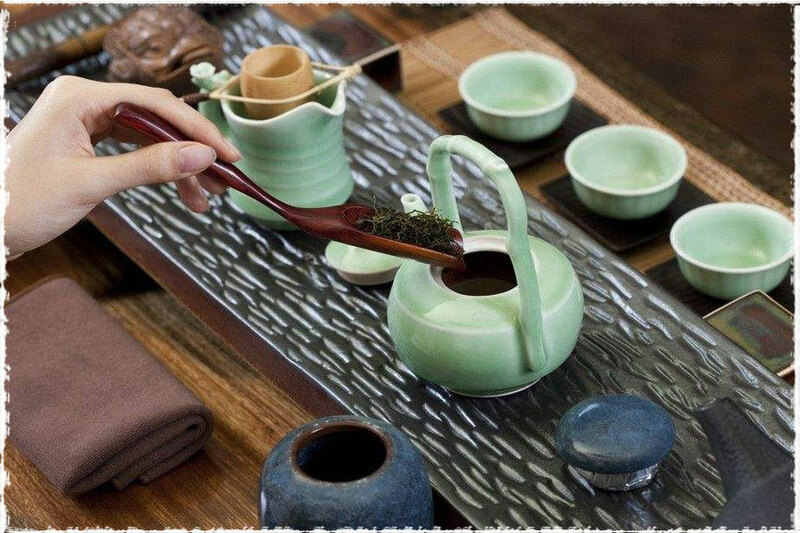 Most experts agree that the ideal water temperature for white Bai Hao Yin Zhen and White peony (both teas contain many tender sprouts) tea is between 170 – 185°F (76°C to 85°C). 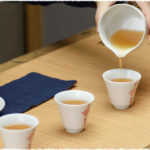 For Shoumei tea, this temperature range can be extended to 90 oC. New harvest tea needs lower temperature. 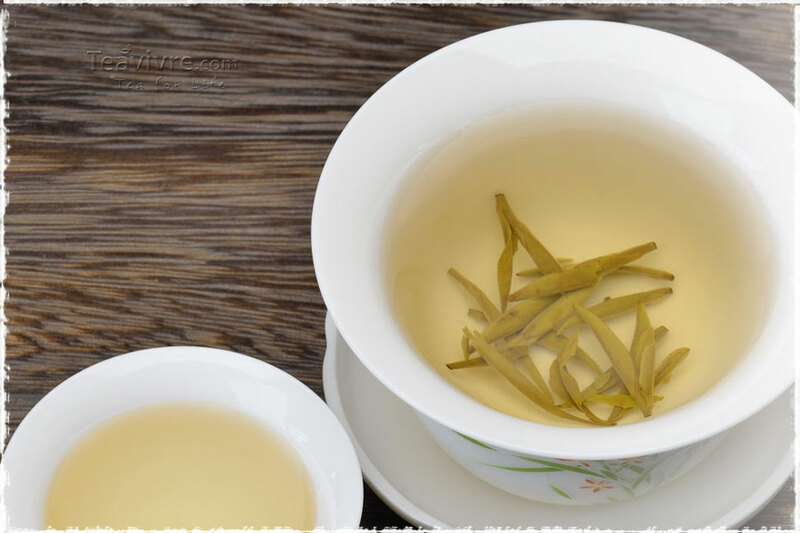 White tea leaves are much less dense and compact than other types, which mean that you’ll probably need to increase the amount of tea leaves that you normally use. Do a taste test and then add or subtract some leaves as desired. 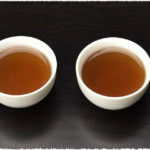 Specific times can vary depending on the brand of white tea you are using. However, 2 to 5 minutes for the first steeping is generally recommended, with another 2 to 3 minutes for each additional cup. 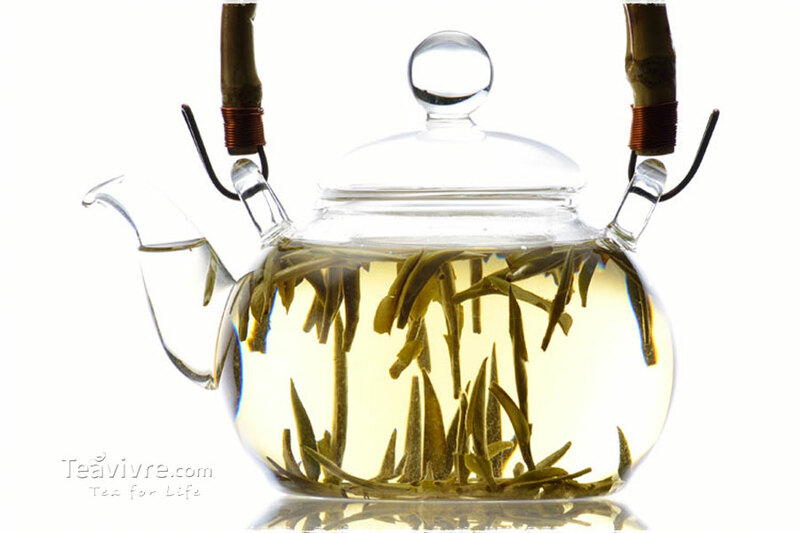 The brewing time for Chinese way of brewing white tea is hard to indicate. 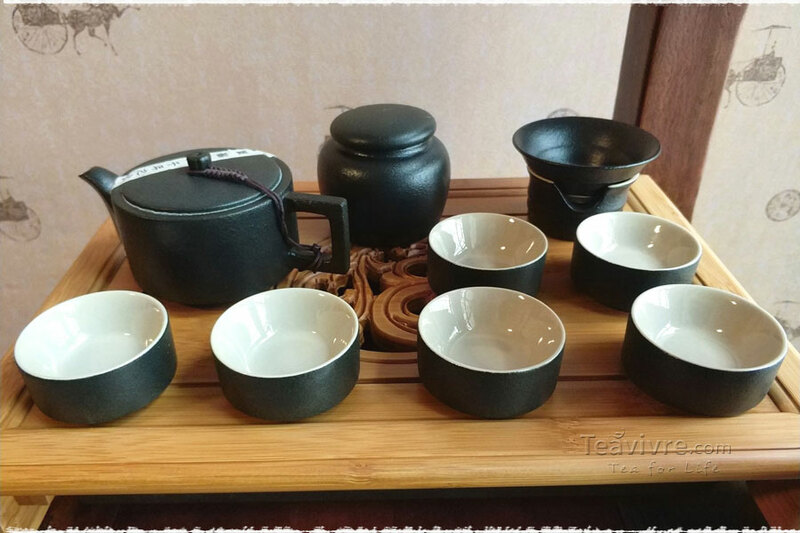 It is always changing according to harvest time, tenderness of tea leaves, tea sets, and temperature, etc. 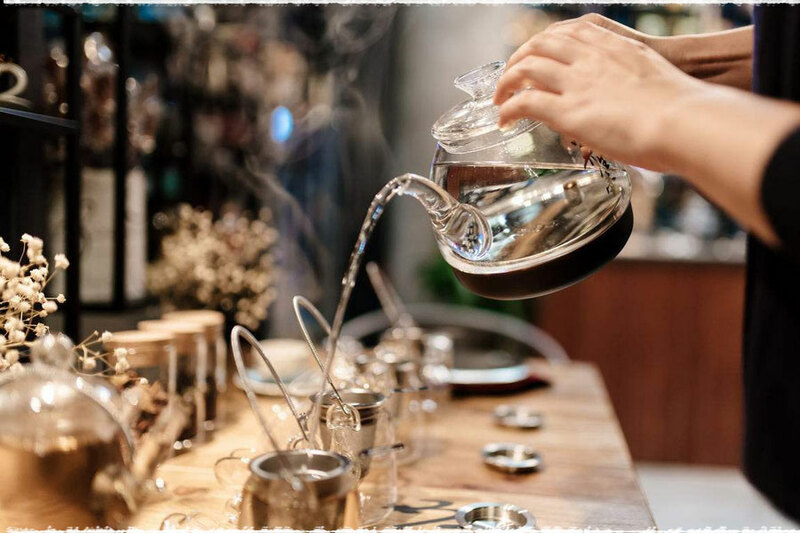 Generally, if you brew them in a Gaiwan or Zhisha tea pot, 25-40s are enough for the first brew, with another 25s for the each following steeps.